Frances Cooper (soprano) was born in Inverness. She began her singing studies at the North East of Scotland Music School in Aberdeen with Raimund Herincx, continuing in London with the late Johanna Peters and, on her return to Scotland, with Patricia MacMahon. A soloist in oratorio and recital, she has also sung regularly with the vocal ensembles Cappella Nova and Dunedin Consort, performing in the St Magnus Festival, Noirlac Festival in France and at the Belfast at Queens Festival. With the early music quartet, Fires of Love, she has sung around the UK and released three critically acclaimed recordings with Delphian Records. ‘Remember me my deir – Jacobean songs of love and loss’ was an editor’s choice in Gramophone Magazine in 2014. She has been well known to music club audiences through her performances with the trio Triplicity and is now part of a new all-female ensemble for voices and violin, Fliskmahoy! In addition to performance work, she has a busy teaching practice and tutors vocal workshops for adult and youth choirs. 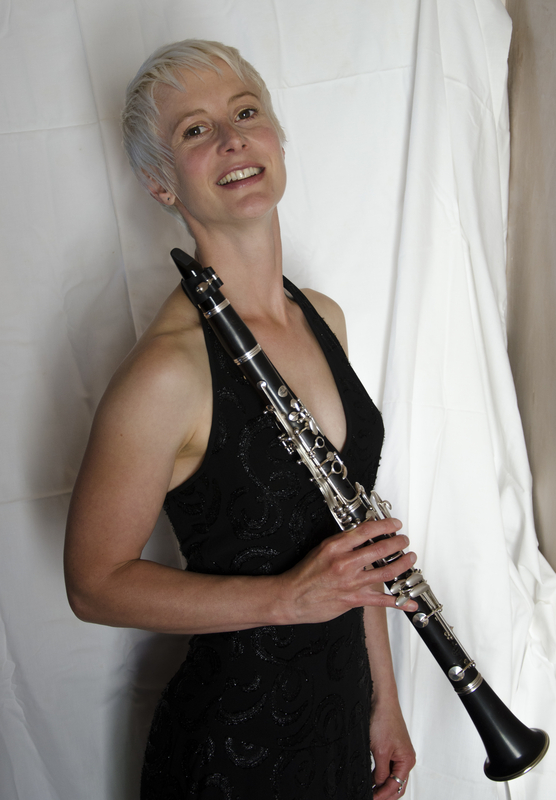 Joanna Nicholson (clarinet) studied at the Junior Department of the Royal Scottish Academy of Music and Drama, and the Royal College of Music, where she was an Exhibition Scholar and winner of numerous prizes. She pursues a lively freelance career performing, broadcasting and recording with many of the UK’s finest orchestras and ensembles, and has featured as a soloist with the BBC Scottish Symphony Orchestra at the London Proms, and with the Scottish Ensemble, performing the Finzi Clarinet Concerto. She has been invited to play chamber music in venues including the Purcell Room and New York’s Lincoln Center. 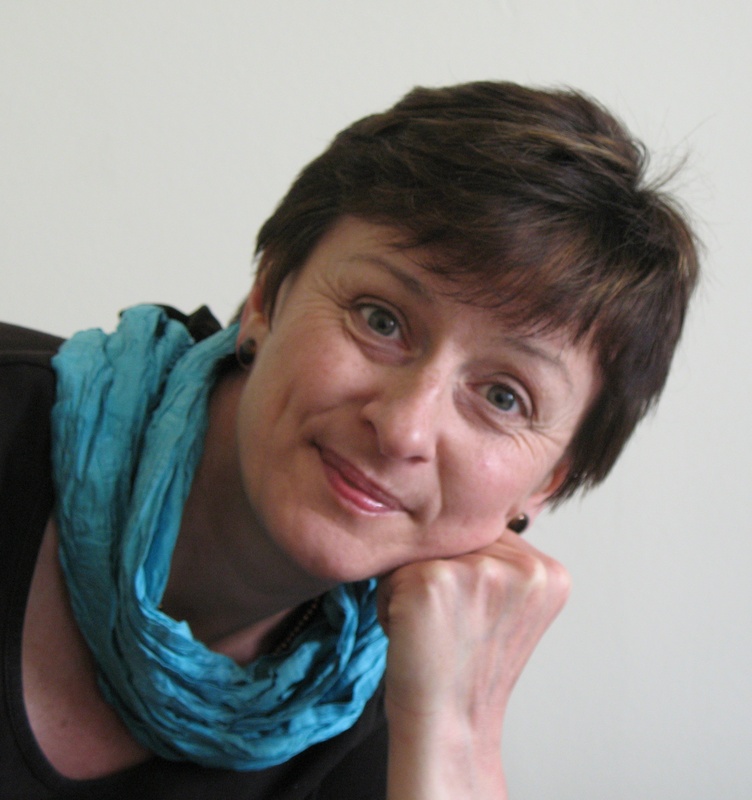 Her compositions include the score for the dance work In Situ, which won a Herald Angel at the Edinburgh Fringe Festival, and several musical stories for primary school children, which are performed by her group Sonsie Music.